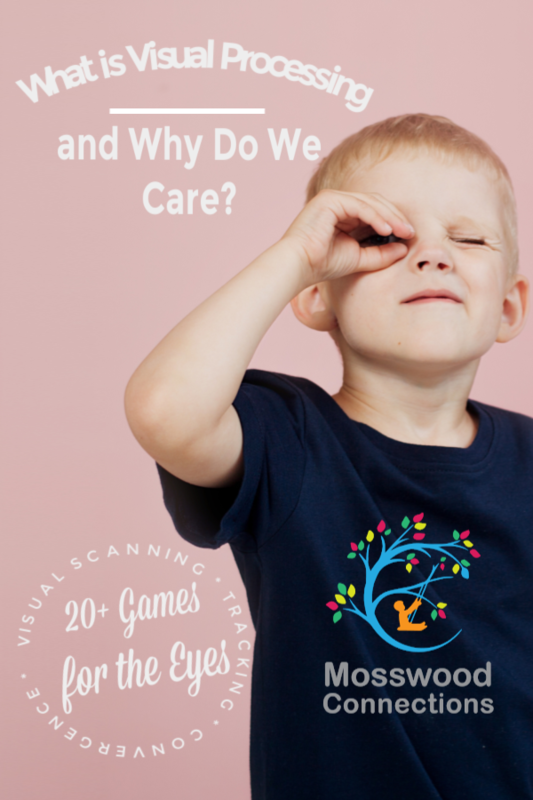 Home / Parenting / Visual Processing / Raising Kids / What is Visual Processing and Why Do We Care? What is Visual Processing and Why Do We Care? My first experience with the concept of visual processing was when my daughter was six. She could read but did not want to; her progression to be becoming a fluent reader stalled and I began to believe that I had failed to pass on my “reading genes” to her. As luck would have it, a friend had been exploring her son’s vision problems and had stumbled onto a developmental ophthalmologist. She discovered that her son not only needed glasses but he had visual deficits as well. So off we trotted to the doctors, where after some easy tests they discovered that my daughter had “weak convergence”. Her eyes got tired easily when reading. We were prescribed eye exercises to do and within six months she had become an avid reader. So what is visual processing and why do we care? Since that time visual processing has become a large part of my work. So what is visual processing and why do we care? We will explain more about that here. Not every child with special needs has visual processing deficits but most of the children that we work with do. 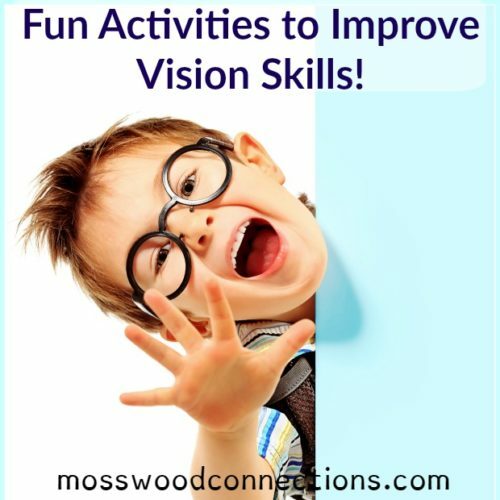 We have found that with modifications and vision games we can see an improvement, both with their ability to do academics and their confidence level. On the flip side, we also know children who have issues with their visual processing who are otherwise thriving. Whatever the case activities and games that enhance kids’ vision skills will positively affect many areas of their development. So what areas may be deficient, how does that affect the child and what do you do about it? This occurs when your eyes don’t work together while you are trying to focus on a nearby object. When you read or look at a close object, your eyes need to turn inward to focus. This gives you binocular vision, allowing you to see a single object. Hold a pencil in front of the nose, about six inches away. Have the child focus on a small letter on the side of a pencil as you move it closer to the bridge of your nose, stopping the movement if you have double vision. Your doctor may suggest you do this at home for 15 minutes a day, five or more days a week. There are a variety of games that exercise convergence. Honestly, they aren’t the most fun activities but they can be done for just a few minutes a day. Pretty much what it sounds like. The ability of the eyes to move back and forth to follow something with their eyes. Tracking problems are often associated with reading disability. Slow reading, dysfluent reading, reversals of letters or words, words running together, poor reading comprehension, poor visual attention, loss of concentration, and inability to complete assignments or tests in a timely fashion. Tracking problems will also be evident when playing sports. 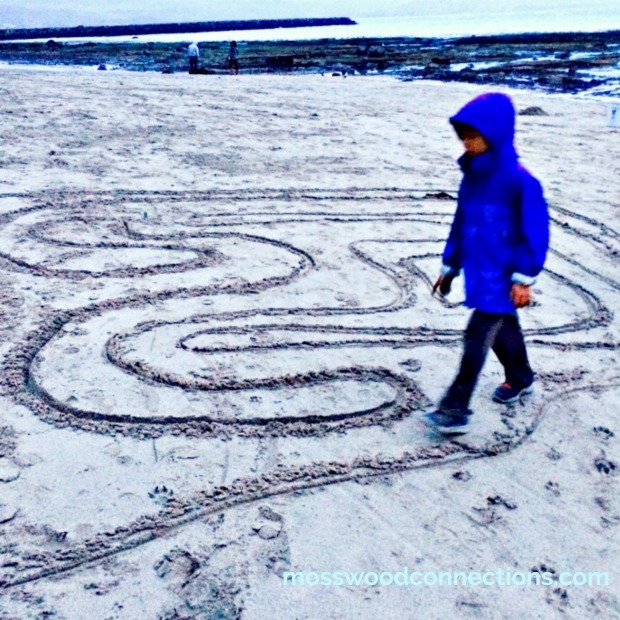 Mazes are a way to exercise the eyes and have fun at the same time. Playing with balls is a great way to encourage the eyes to track an object. Chasing bubbles is another fun way to exercise the eyes. Kid Balloon Boxing – this activity requires visual tracking and eye-hand coordination at the same time. Visual Figure-Ground involves the ability to distinguish an object from its background. The way that this affects reading is the page may appear “cluttered to the eyes” causing fatigue. This is the child that cringes when they see a page full of information. One girl I know would cry when she saw Look and Find books. Before we could even begin to exercise her eyes we needed to modify what she saw. Minimize the visual clutter by covering a portion of the page with a blank piece of paper. Use a reading window that just shows one line of words at a time. 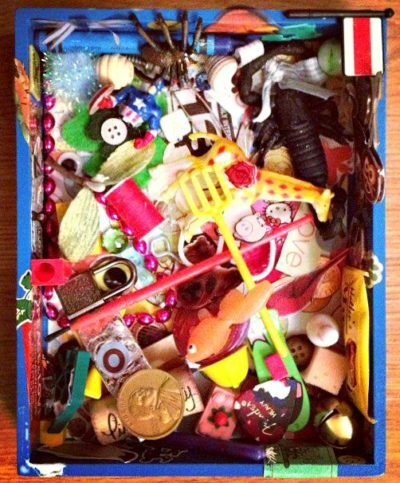 Hidden Pictures: Highlight Magazine has some fun free Hidden Picture games for the kids. Hidden Word Puzzles are fun to play, but also educational, in fact, many teachers make use of them. Look and Find games are easy to make. We even made a fun look and find ornament and a letter recognition toy for the kids to play with. I play fishing games where I put a pile of objects on the floor (not too many if this is very difficult for the child). Then I make a pole with a hook and ask them to “catch” an object. For example, put some letter magnets on the floor and ask them to catch the “A”. Visual scanning involves an active scan of the visual environment for a particular object or feature (the target) among other objects or features (the distractors). Children with deficits in this area may seem unaware of their environment. When doing school work they will often lose their place and have difficulty finding the information that they need. Go on a Scavenger hunt. 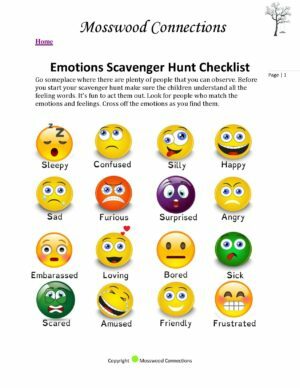 We combined our scavenger hunt with emotions for a fun, visual social skills game. We have found many ways that you can incorporate scanning skills in all sorts of fun activities. Fun Online Games to Boost Visual Skills. There are a lot of “board” games out there that now have free versions to play online. Visual Closure is the ability of the eyes and brain to intuit a whole figure when only part of the figure can be seen. For example, if you see half of a heart you would know it was a heart. 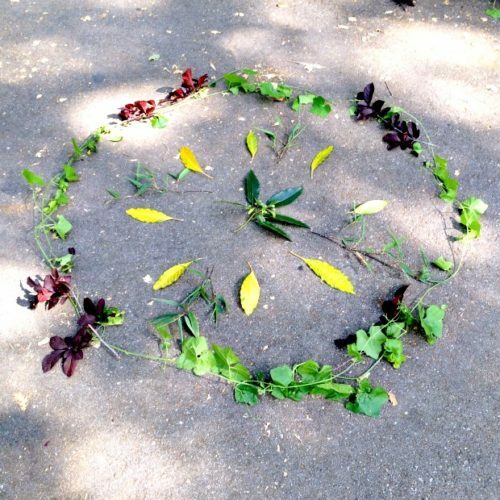 Children who experience difficulty in this area will have difficulty recognizing objects and symbols whenever they look different than what is expected. Eyes closed drawing: Name an object to draw such as a monkey. Then have the child close their eyes and draw the monkey without lifting their pencil. The results are hilarious! Visual-Spatial deficits affect the child’s ability to know where they are in space and how objects relate to each other. This is the child who bumps into things and avoids puzzles and building toys. You will see this affect their ability to do math problems. Make a simple block construction. have the child copy your model. 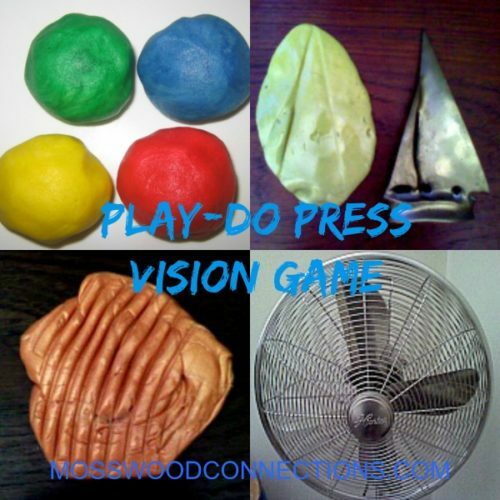 Vision games will benefit any child; kids will have fun while building their vision skills! For children with a deficit in their visual processing skills, these games are fun ways that you can exercise the eyes without tears. As with any deficit, disorder or developmental issue with your child we recommend getting the input from a professional. The VMI test (visual-motor integration) is one way to test your child’s visual acuity.